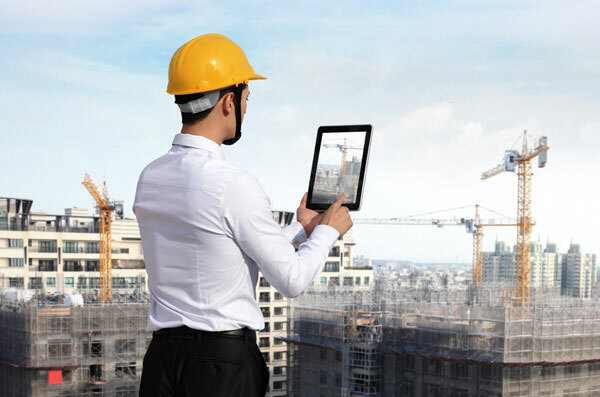 HawkEye is a one stop solution for managing every aspect of Inspections. 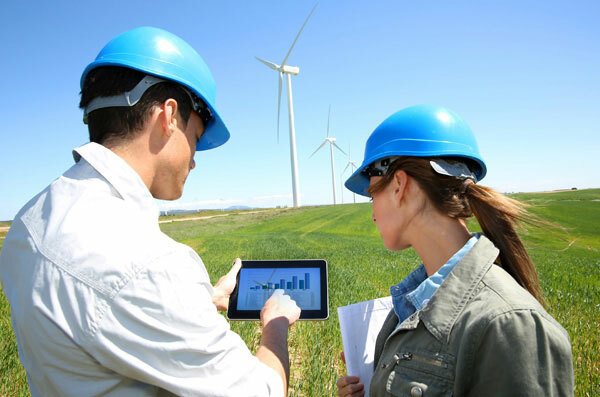 HawkEye allows organizations to perform paperless real time field inspections with the use of specialized field inspection software. HawkEye helps organizations to improve the efficiency and speed of carrying out inspections, standardize inspection processes and automate workflows. 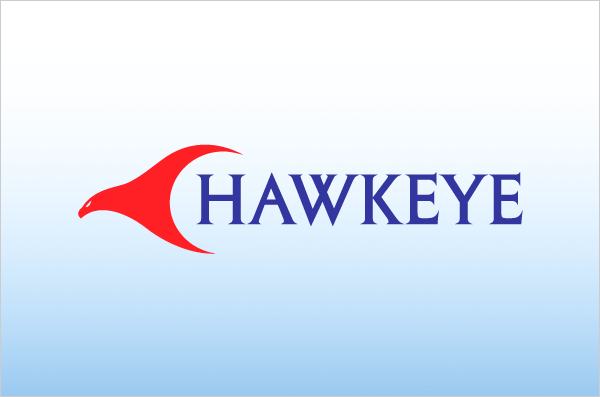 HawkEye has a web based back office system and an mobile based field inspection software. 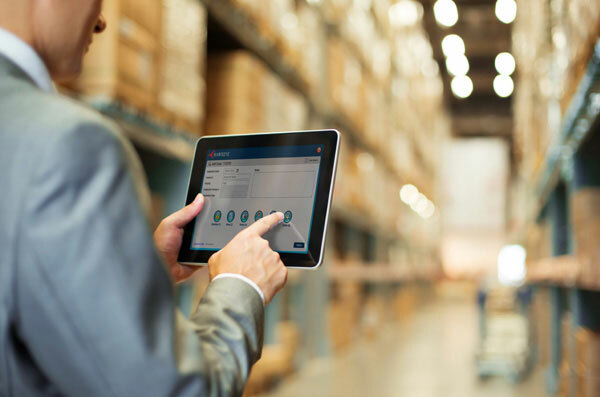 The web based back office system performs Administration, Inspection Scheduling, Case Workflow Management, Inspector Tracking, Reporting and Notifications and much more. The system is integrated with Google Maps to provide the necessary Geospatial support for location based inspections and tracking.